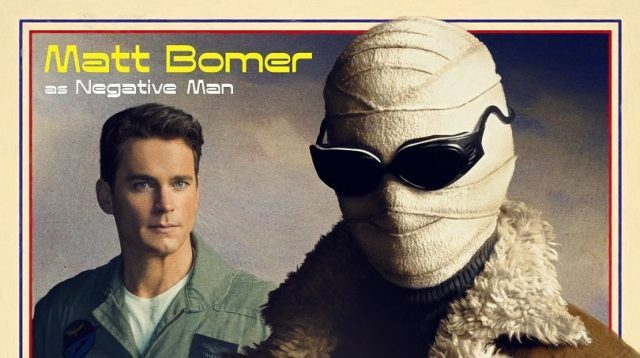 DC Universe has released a brand new character teaser for their upcoming Doom Patrol series, giving the spotlight to Matt Bomer’s Larry Trainor/ Negative Man. Exposed to a radioactive field in the atmosphere while piloting a test plane, Larry was left radioactive and given the abilities to fly at high speed, cause solid objects to explode, and pass through solid materials. Check out the video below!